SALT LAKE CITY, UTAH – Security National Life is pleased to announce that Jeremy Cox has been hired as the Director of Sales Development for the Final Expense Division. Jeremy Cox is the Director of Sales Development in the Final Expense Division of Security National Life Insurance Company, a subsidiary of Security National Finance Corporation. He is responsible for the development and implementation of marketing and sales plans along with training and developing new and existing sales managers. 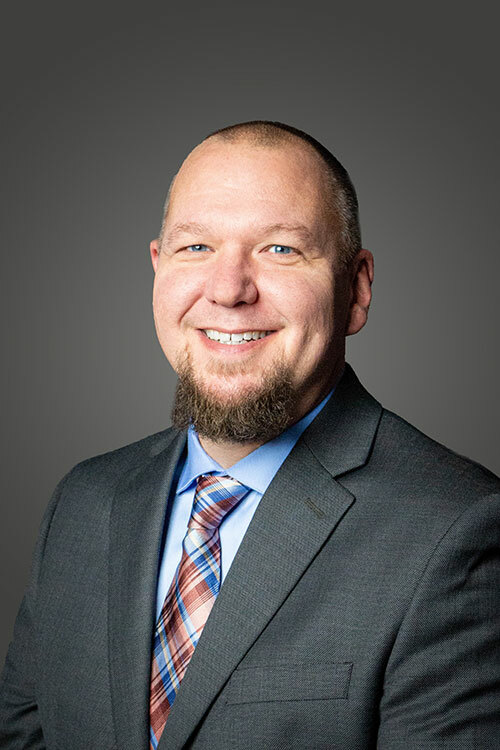 Prior to his current position, he has held several different sales management positions including Director of Sales Operations for a nationwide educational services company, as well as Outside Sales Director in Oklahoma for a nationwide funeral service provider. Jeremy also has a successful agent sales background in final expense insurance sales. His strengths include a wealth of sales training/mentoring and coaching experience of both new and experienced sales agents and managers in both traditional life insurance sales as well as final expense sales. Raised in Des Moines, Iowa, Jeremy now lives with his wife, Julie and their four kids, JC, Colby, Lola and Calvin in Edmond, OK. . Jeremy enjoys spending time with his family, playing golf and volunteering for various non-profits organizations that allow him to give back to his community.